Methuen team members - the people who know us best - rate their company as one of the best workplaces in New Hampshire. The key is in our culture. The company has earned its reputation by delivering comprehensive construction services and innovative solutions to its clients. 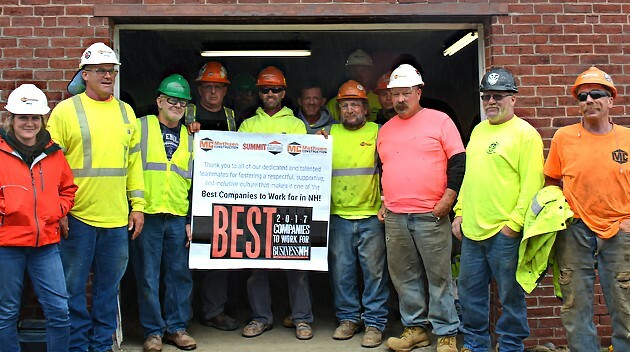 Throughout the history of the company, Methuen Construction has consistently expanded both its services and work regions, building projects for private, municipal, state and federal clients throughout the Northeast U.S.
Methuen culture values people. We know most people want to do their best. So we provide the tools, know-how and leadership people need to succeed.